Research Summary: I performed high resolution simulations of the collapse of metal free gas in the early Universe demonstrating the viability of forming direct collapse black holes. The simulations were conducted using the AMR code Enzo. I also compared Enzo with the SPH code Gadget-2 using the flux statistics of the Lyman-alpha forest. Developed Linux Kernel Drivers for use by Intel's latest acceleration micro-processors with tight integration to the Linux Kernel. Researcher in dynamic mapping technology, developing and optimising software for 3D mapping technology. 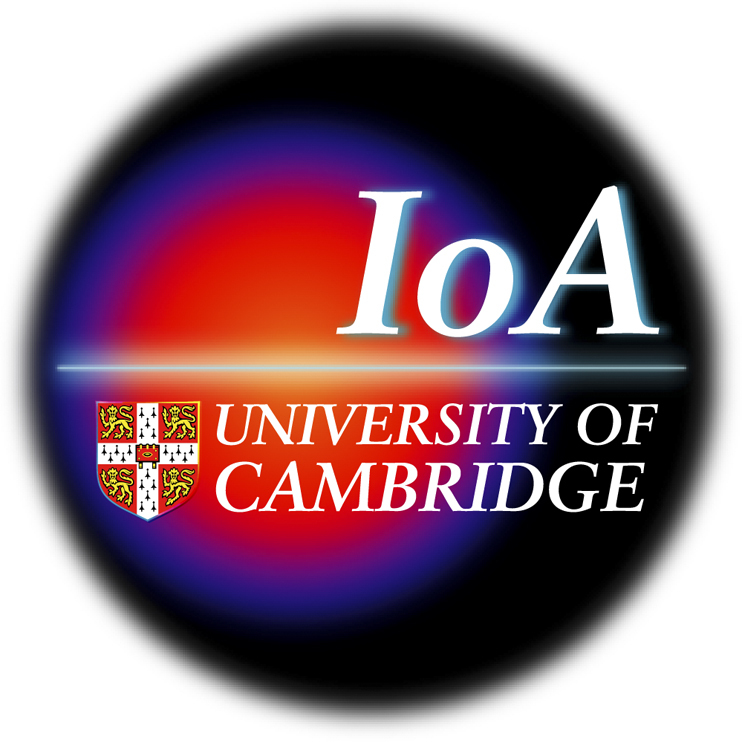 Postdoctoral Researcher in Cosmology and in particular the formation mechanisms for the first super massive black holes in the Universe. Current research involves investigating the environments in which SuperMassive Black Hole Seeds may form. Recent work indicates that SMBH seeds may form from the direct collapse of gas in atomically cooled haloes at high redshift. The exact mechanisms which leads to the formation of the seed is currently not known and possibilities include a QuasiStar, a dense star cluster, a remnant massive black from a Pop III star or perhaps something even more exotic. I also work on the task based highly parallel code SWIFT.